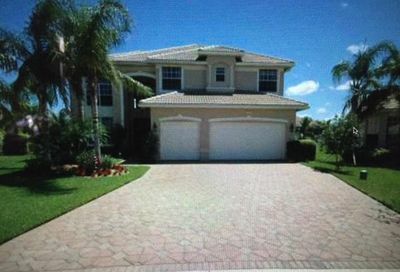 Grand Reserve at Coral Creek is a guard gated neighborhood located in the Coral Creek development in Coral Springs. The community consists of one and two story homes featuring 3-5 bedrooms and a community pool. Grand Reserve residents have easy access to major roads, highways, shopping, dining, and city and county parks. Thinking of selling your Grand Reserve home? WOW! 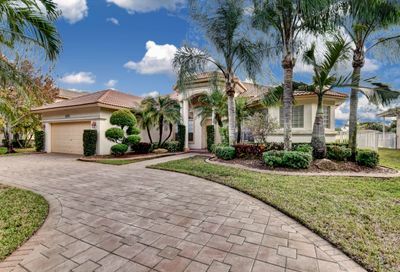 ABSOLUTELY PERFECTLY KEPT HOME ON MAGNIFICENT WATERFRONT LOT ON CUL-DE-SAC STREET IN GATED GRAND RESERVE! FULL ACCORDION HURRICANE SHUTTERS! UPGRADED GOURMET KITCHEN! PRIDE OF OWNERSHIP! READY TO GO!